Learn how Service-Flow built a ready-to-use, online ITSM Integration Service, for connecting disparate ITSM tools, on the CloudBees Continuous Delivery Platform. 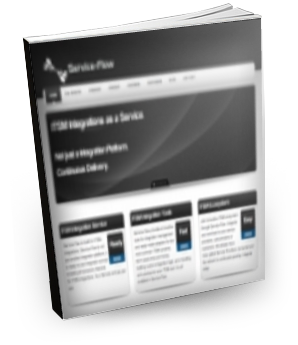 Challenge: Build a new, high-availability ITSM integration service from the ground up. Solution: Develop and deploy the service in just 3 months using the CloudBees CD Platform to enable rapid Java development with CI and frequent, incremental updates with no maintenance windows.